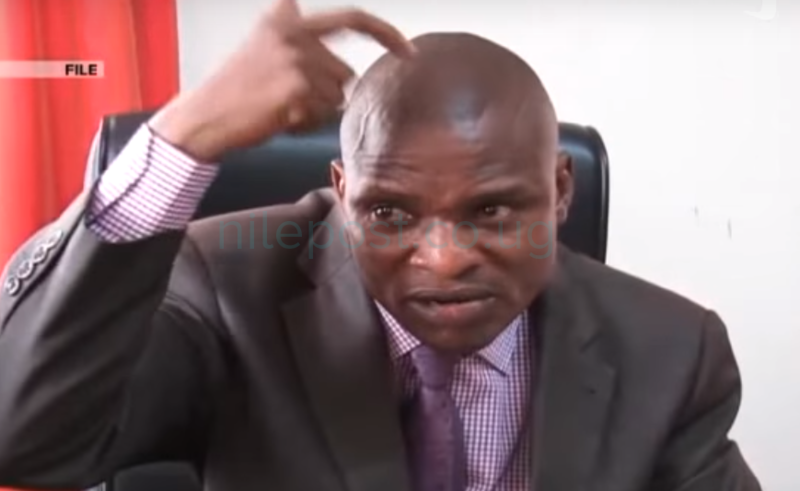 Former Presidential Press Secretary, Joseph Tamale Mirundi has hit out at Internal Affairs minister Jeje Abubaker Odongo and Police Spokesperson Emilian Kayima for failure to use evaluation logic before they went to slain police officer, Muhammad Kirumura’s burial. During Kirumira’s send off at Mpambire, Mpigi District, mourners rejected and chased Kayima and Odongo with disgrace, a situation Mirundi argues would not have happened if the duo had used a little logic and evaluated situations before deploying their presence. “I am neighbours with the Kirumiras in Mpigi, but did you see me there? I evaluate, have you ever seen me being chased liked them (Odongo and Kayima). 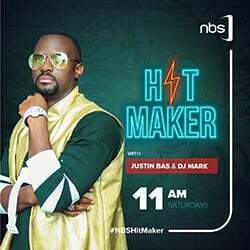 There are two things; A dog doesnt go for Islamic functions because it was beaten from there before, and a Market madman is not violent because he was once beaten for spoiling merchandise,” he said on NBS TV’s one on one with Tamale Mirundi. According to Mirundi, the minister and Kayima should have used simple logic and watched the matters with some lens, under the worst case scenario they should have gone to commiserate with the family a day later when the charged mourners had gone. “Does this government have any form of intelligence?” he wondered. Tamale used the example of Prof Nsibambi who was chased during the funeral of Suleiman Kiggundu under the same circumstances. He called upon government officials to learn to evaluate situations before making reckless moves. “Jeje (Odongo) is a moslem and that is not refutable, but how many times has he prayed from Kirumira’s place? what has he done for Kirumira’s children? Most importantly as the minister of Internal Affairs when has he intervened to help Kirumira during his troubles? He should have been beaten seriously,” Tamale said.